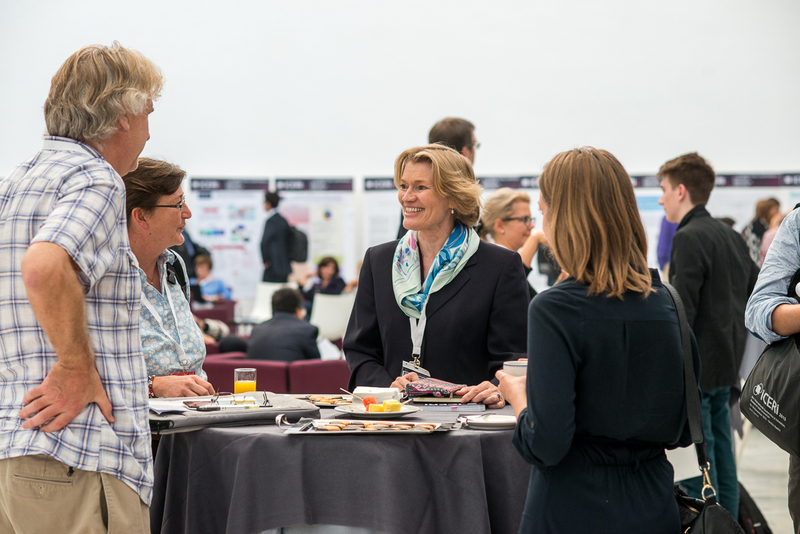 ICERI2019 - Who should attend? ...and any person interested in Education, Research and Innovation. ICERI brings together more than 700 professionals from the fields of Education and Technology.